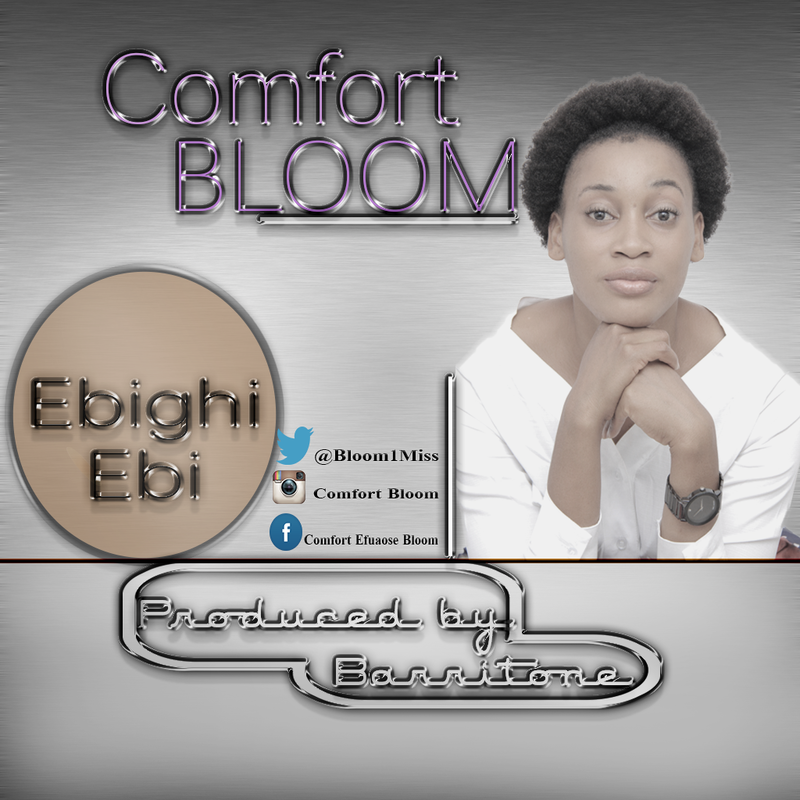 Comfort Efua-Ose Idemudia, know as Comfort Bloom, she here again with another new single and Comfort Bloom is from Esan in Edo State. Her Mother is from delta and she graduated from the university of Benin where she studied international Studies and Diplomacy. 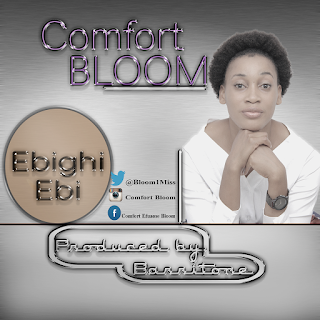 Comfort currently based in lagos and her aim is to touch lives positively. She planned to do it via activism, diplomacy, entrepreneurship, philanthropy and through her music by God's grace.